On the feast of the Annunciation we offer a workshop for women incorporating Christian prayer and meditation with yoga asanas as a way of nurturing a gentle and trusting receptivity to the sacred invitations in our lives. The angel appeared to Mary, announcing that she would conceive a child to be named Jesus who would be called son of the Most High. Upon hearing this news she was troubled and afraid. Receiving some reassurance from the angel, she said yes to the invitation to bear and give birth to the divine child. The Magnificat was her exultant Yes! 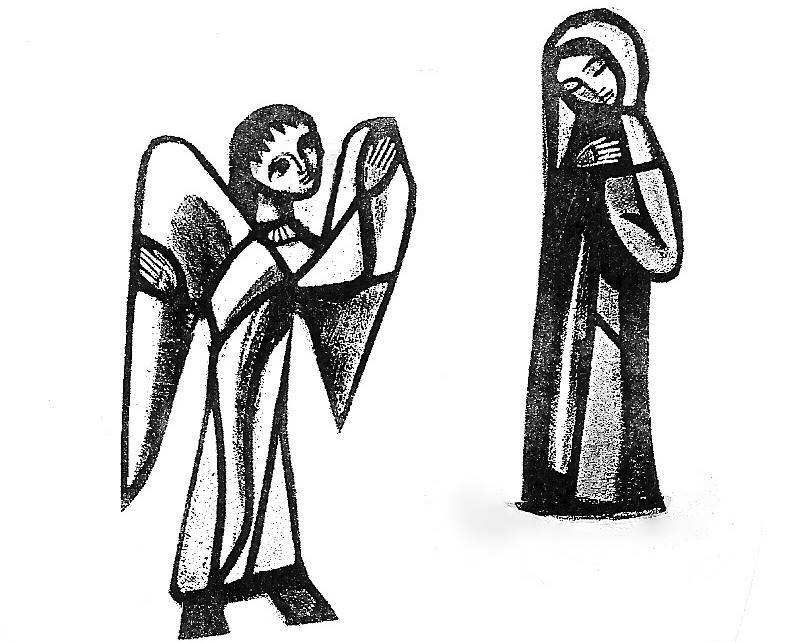 Annunciations abound in our lives as Spirit is always seeking incarnation. These holy proclamations are our invitations to become bearers of divine light and energy and so to become co-creators of a compassionate, just, and egalitarian world. We gather this day with the intention of deepening our awareness of our personal and communal annunciations. Through prayer, meditation and movement we seek to unite body, mind and spirit in a joyful Yes! This retreat is open to women with a background in yoga. We will learn and pray a yoga prayer sequence to the Magnificat (“Holy is His Name” by John Michael Talbot). This prayer involves a simple sun salutation. If you can do this without struggle, you will be able to enter the prayer with some ease. And something for the prayer table perhaps related to the theme. All are invited to stay and join the sisters for evening prayer at 4:45 p.m.
until 3/6/06, after that $80. Workshop limited to 25 persons. If you wish to stay Friday or Saturday night, please inquire about the availability of rooms at the Guest House ($35 per night including meals). 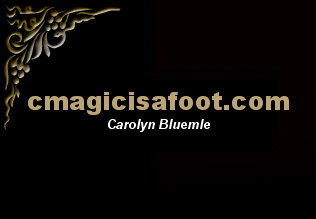 Carolyn Bluemle, MA, a certified Iyengar instructor, has been teaching yoga for 17 years. She brings joy of her background in dance, compassion and insight from her practice of mindfulness meditation, as well as analytical skills honed in her graduate studies of philosophy to her teaching. Her experience of the opening of heart through yoga and the community of practice with Thich Nhat Hanh has brought her back home to her Christian roots with gratitude. Anne Passin M.S. is a pastoral counselor and yoga teacher, who values mindfulness and compassion in her practice. As a therapist and teacher, her perspective is holistic, heart-centered, and unitive. Her exploration of Eastern traditions continues to deepen her understanding and commitment to Christian contemplation and apostolic ministry.